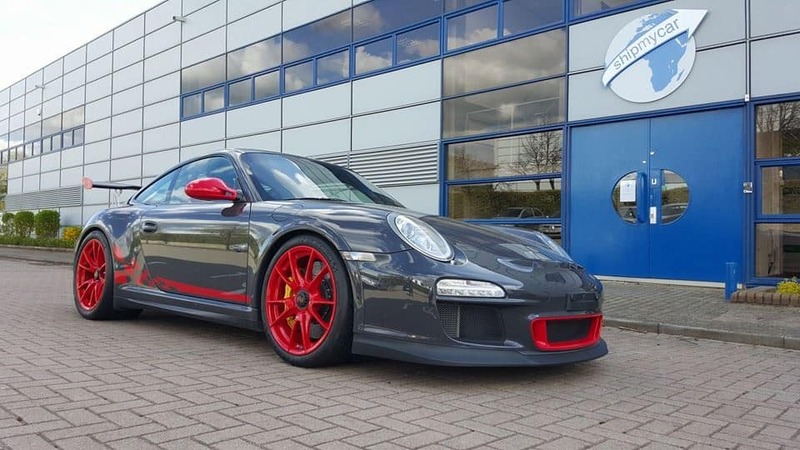 We are industry leaders in importing cars into the UK, we are experts in the required modifications, testing and registration process for any gulf-spec vehicle. Prior to shipping the car out of Dubai you will need to visit the local RTA to have them put the vehicle on export plates. This is a very straight forward process and completed in relatively quick time. You then are given a timescale to get the vehicle to our depot (usually around 7-14 days) ready for export. Our specialist handling teams will securely load your vehicle into either a 20ft dedicated container or a shared 40ft container. We only ship cars in our containers for the safety of the vehicles inside. Your vehicle will be fully insured during the entire process, we take a full condition report on collection and a full condition report on UK arrival. Any damage is covered up to total vehicle loss. 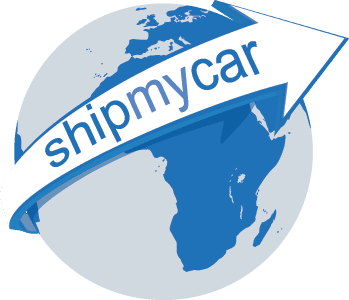 All imports from Dubai will be subject to import duties and taxes unless you have owned the vehicle at least 6 months and lived in Dubai at least 12 months, we handle all customs formalities for you ensuring you pay no more than what you should. Usually for Gulf-spec cars this means changing the fog light to the right hand side, displaying MPH on the dashboard (usually by replacing the speedometer fascia or programming the digital readout to display MPH) and ensuring headlights have the correct beam patterns for the UK.